It's about building a partnership of trust and support. We take the time and care to understand you & your business. Genuine care and personal service is the heartbeat of the omnisure culture. 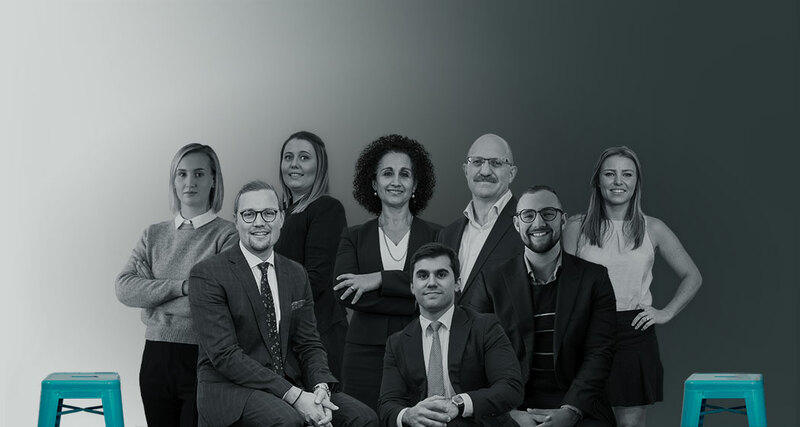 Our family values of care and respect is one reason why we are privileged to work for our clients longterm, and why we have a strong reputation of being trustworthy and approachable. When you become part of our omnisure family, we work for you. Your broker is part of your team, and this means that we take time and care to get to know you and your business. By building a relationship with you and understanding the ins and outs of your business, it gives your broker a deep understanding of your unique risks and insurance needs. Your broker is never more than an arms length away, here to provide you with ongoing support wherever you are and whatever situation you are in. You can trust that your broker will be there for you as a continual vessel of support and advice, to celebrate you on your successes, and to pick up the pieces for you when things go wrong. With over 27 years experience in the industry, Retha is highly regarded as one of the industry’s leading general insurance brokers. 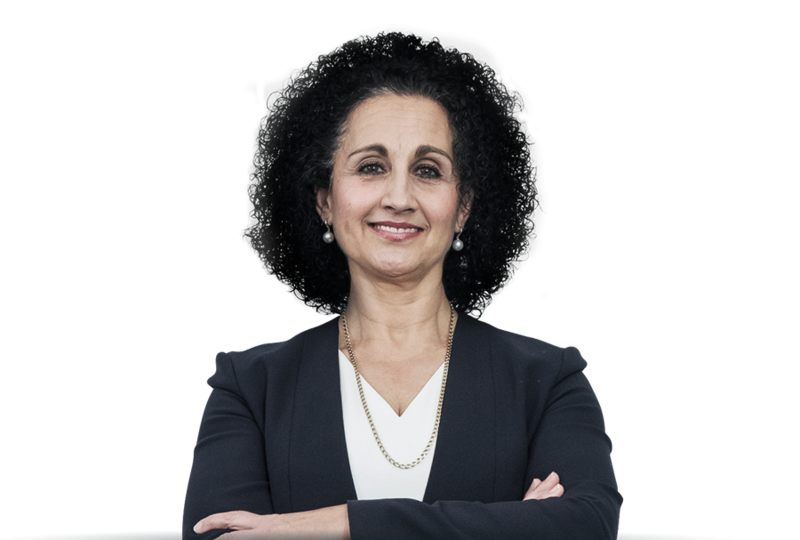 Her passion and expert knowledge in risk assessment has allowed her to become a trusted insurance advisor for businesses of all sizes and across all walks of life. Retha’s longevity in business, her impressive client portfolio, her mentorship role in the team, and the successful longterm relationships which have resulted shows her experience. With Retha on your team, you can rest easy knowing that she is protecting you and your business adequately. As the Executive Director of Omnisure, David’s entrepreneurial approach has grown the company significantly since relocating to North Sydney in 2008. With over 25 years in various accounting, finance and senior management positions, his extensive experience in business and people management has contributed to Omnisure’s dynamic growth, evidenced by our exceptional industry profile and financial stability. With David’s financial expertise and genuine care for omnisure’s clients, you can trust that he is working hard for you and your business. Schalk has been a valuable member of the Omnisure family since the start of his career, and has diligently grown in knowledge and experience since. 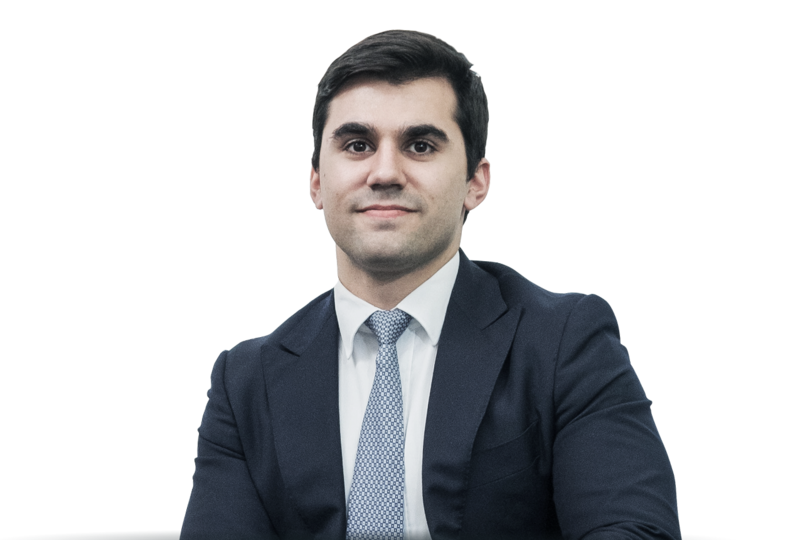 Today he sits on the directors board of Omnisure, with over 9 years experience, and is in our opinion, the best young insurance broker in Australia. 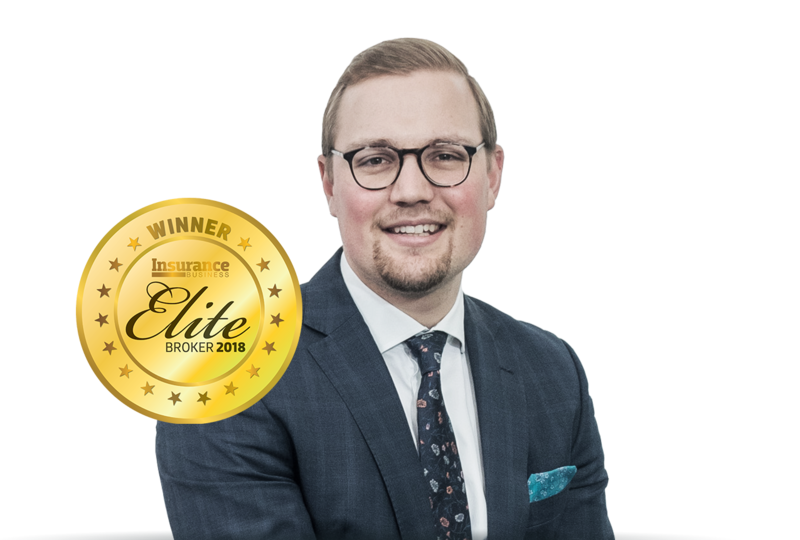 Schalk has a genuine passion for delivering excellent outcomes for his clients, and has a wealth of knowledge and experience to assist the most complicated of insurance risks. He is driven, smart, trustworthy, and a new dad! He’ll get you covered. Chris joined the Omnisure family in 2012, establishing himself as a compassionate insurance broker with exceptional customer service. Chris is equipped to understand your unique needs and risks, ensuring that you are properly protected. His vast knowledge and experience in small to medium sized business and personal insurance, along with his excellent claims handling capabilities, will give you peace of mind. 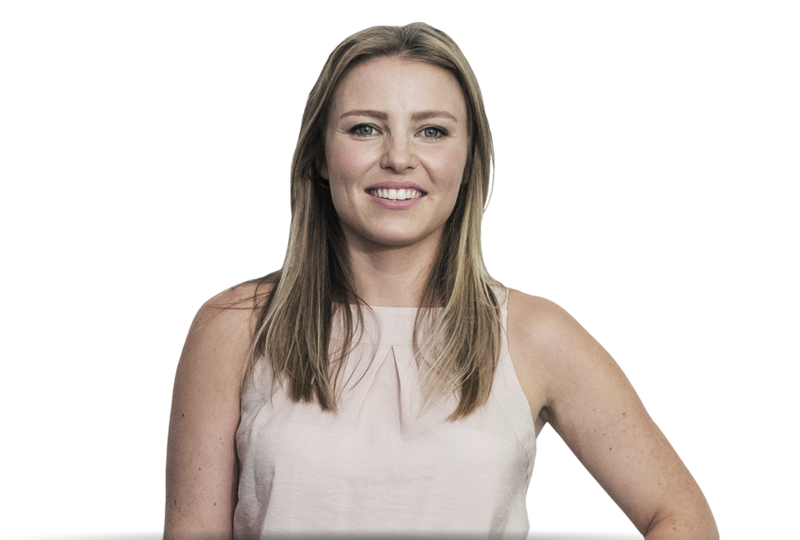 Alana has been an account broker with us for the past 2 years, and has experience in managing a vast range of portfolios from personal motor policies, to small businesses, through to large corporate clients across a range of industries. 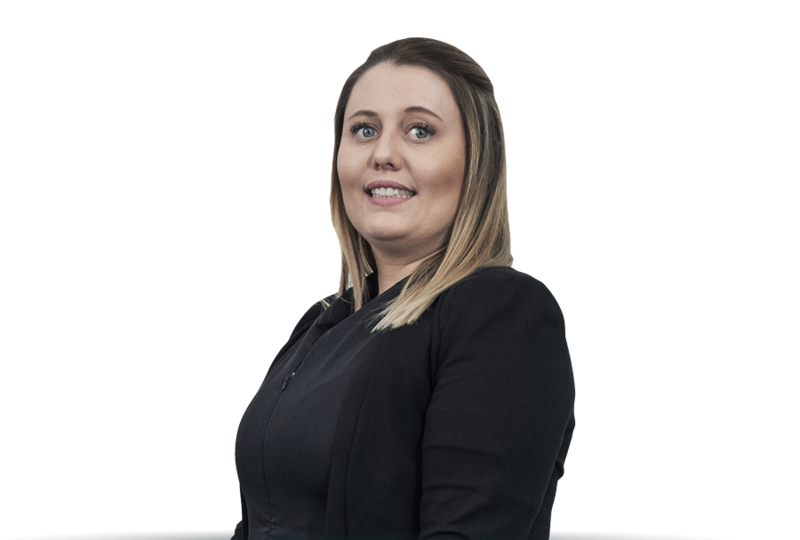 Her strong knowledge base, superb organisation and proactive attitude has made her invaluable to the smooth running of our office and the provision of exceptional customer service to our clients. Christian began working at omnisure part-time while completing his university degree. Since graduating, we are honoured to have had him step up into a full time capacity at the beginning of this year, working in a support role for our senior brokers. He may be at the beginning of his career, but he is sharp, eager to learn, and one of the friendliest people you have ever met. We are so excited to watch him grow in expertise. Primarily a full-time mumma, Emily works from home in a part-time capacity to execute all things marketing for omnisure. When she's not chasing after a toddler at the local playground, you'll find her on our social media pages, putting together 'omninews' (our news/resources page... go check it out! ), writing our monthly newsletter, and planning parties of course.